To start with, Google will be removing the average position metric from it’s ads platform, with the aim to replace it with other metrics that will help provide a “greater clarity” into reporting. The aim for these metrics is to tell the advertiser how often their ads are at the top of the SERP and what share of total page impressions their ads get. While average position has been a standard metric for many years, these new metrics should give a more accurate picture of how well your adverts are performing relative to overall impressions. A recent report indicates that short-form video sharing app TikTok has recently reached the 1 billion download mark. 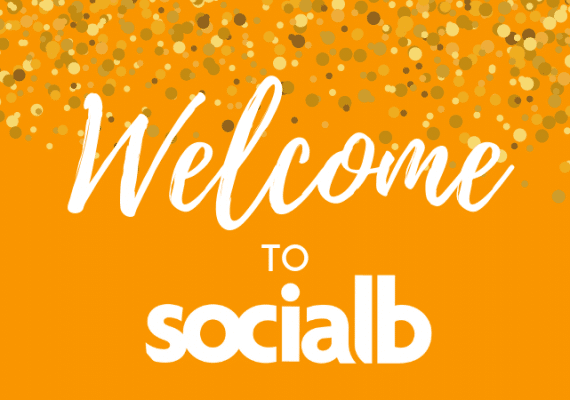 The app was downloaded nearly 663 million times in 2018 compared to 444 million Instagram downloads. In January 2019, it was the #3 app worldwide in terms of installs on Android and iOS devices. India seems to be a major market currently with 25% of TikTok’s downloads to date coming from this region. In January 2019, 43% of the app’s new users were from India. The current data does not include numbers from China, which indicates that the actual downloads could be higher. The share of new users from the US is growing year-over-year, just less significantly than other markets. 9% of the app’s January installs came from the U.S. with the total U.S. installs of the app so far estimated to be at more than 96 million. 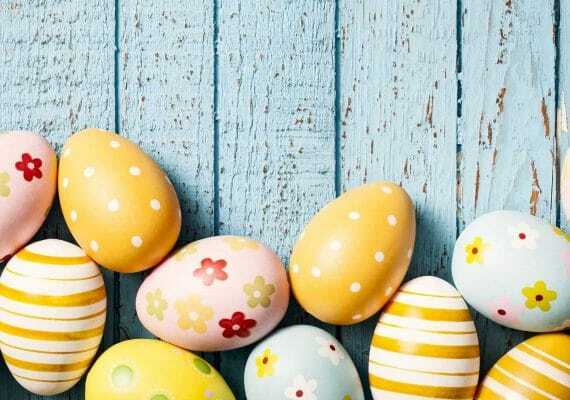 If you are a business operating in Asia, especially in India and China, TikTok seems to be something worth adding to your online marketing arsenal. Whether this is just the initial hype and it fizzes out like Vine, this is something only time will tell. 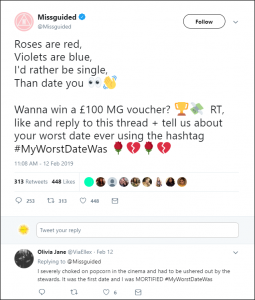 Missguided got people laughing and joking about some of the less romantic aspects of Valentine’s Day, and promoted their competition in the process! 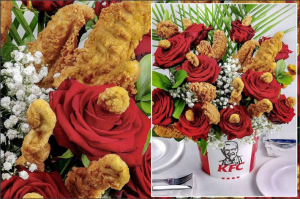 The fast food chain tells the nation to skip the traditional bunch of roses in favour of the ultimate romantic gesture…. why not say it with 11 herbs and spices? 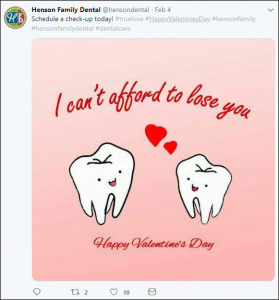 Henson Family Dental’s adorable post found a cute way to join in with the Valentine’s Day antics and secure a few more appointments in the process. A number of international businesses have parted ways with the video platforms Ads services after a blogger made a disturbing discovery. One blogger made a discovery that on a number of videos that included minors, there was a group of people who were sharing predatory videos and information within the comments section. YouTube has already put out a statement to say that they are investigating these accounts and videos and in the meantime, they have disabled all comments on video including minors with the exception of a few accounts who will have to manually monitor the comments. Companies who have pulled their ads are the likes of Food and Drink giant Nestle and Epic Games, software developers of the viral online game ‘Fortnite’. From a business perspective, there are two ways you can look at this. There is now less competition for ad placements on videos so there is a potential for a greater yield from your ads but run the risk of having your ads on videos with the issues. you need to pull your ads for the same reason and cut out the risk. So what route are you going to choose? Send us your answers on social media. The Mobile World Congress 2019 kicked off at the end of February and the biggest star and focus of the show was 5G technology. 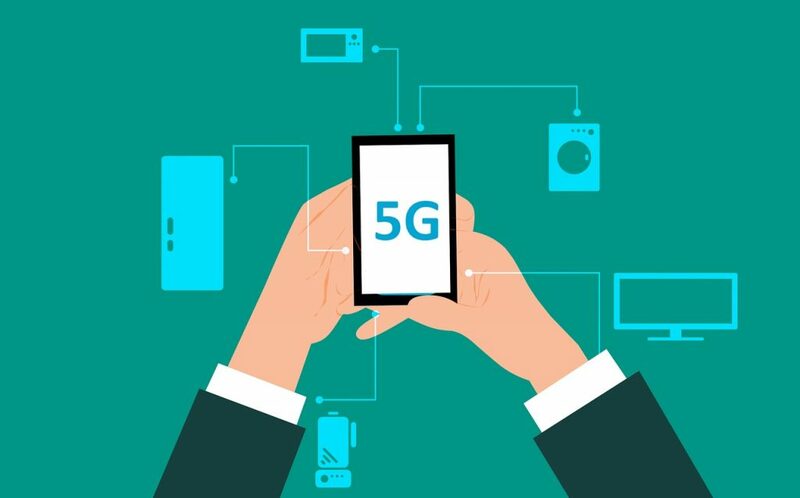 Along with innovations in technology such as driverless cars, there were a number of mobile phone manufacturers unveiling their 5G ready handsets. We’ve heard a lot of rumours about 5G but 2019 is the year we will start to see it rolled out in the UK. The main benefit of 5G phone networks will be massive increases in speed and performance which will have an impact on digital marketing in more ways than we know until it’s officially launched. 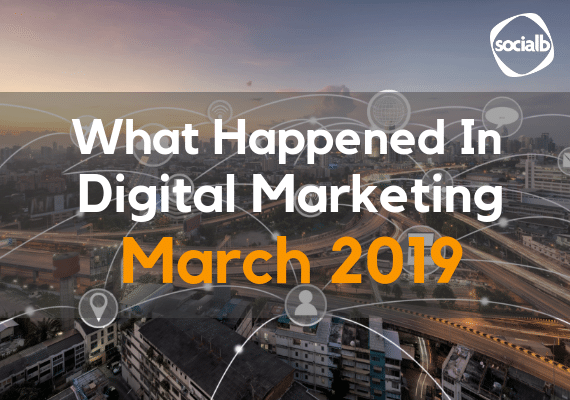 What does it mean for digital marketing? We already know that mobile is the way forward and the introduction of 5G networks will only accelerate the use of mobiles. For marketers, this means mobile will become the primary focus as website traffic from mobile increases more and more. With download speeds estimated to be 10 to 20 times faster with 5G, the appetite for video-content is only likely to grow. Marketers have an opportunity to put out high-quality video content without being worried about buffering. Technology such as VR and AI will also benefit from a faster network, presenting even more ways for marketers to engage with consumers. 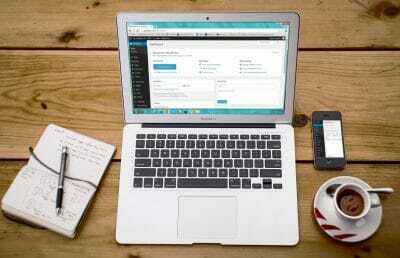 With consumers running faster devices, website page load speed should increase which should boost the performance of your website by decreasing bounce rate, improve click-through rates and increasing conversions. 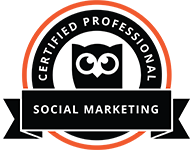 It may also throw into question Google’s current algorithm which takes page load speed into consideration. Have you got plans to switch to 5G?